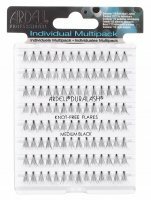 LashTite Individual EYELASH ADHESIVE by ARDELL. 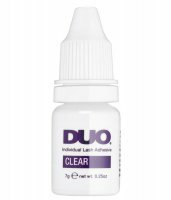 The glue is designed for use with individual eyelashes DuraLash. 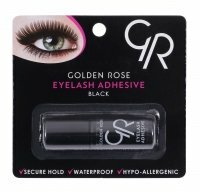 It has a waterproof formula that makes it convenient and safe to wear. It stays on the skin for up to 3 weeks. Available in 2 variants: transparent and dark.